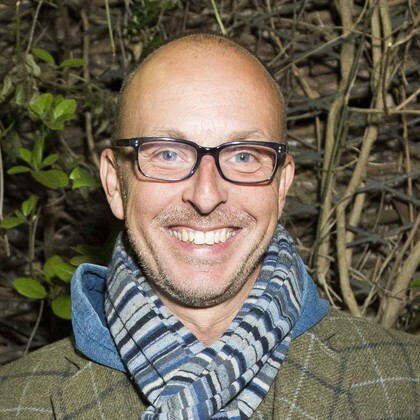 Liam Steel is a Director, Choreographer and Movement Director. 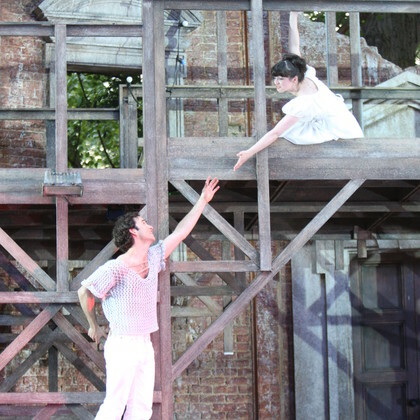 He began his relationship with the theatre in 2008 when he was the Movement Director on Romeo and Juliet directed by Timothy Sheader. 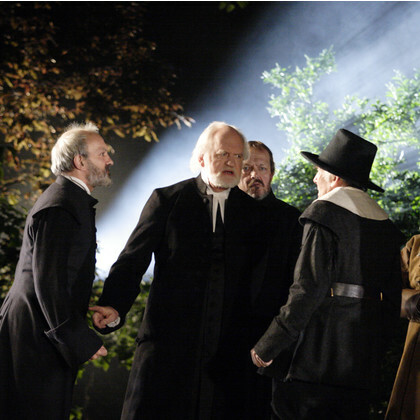 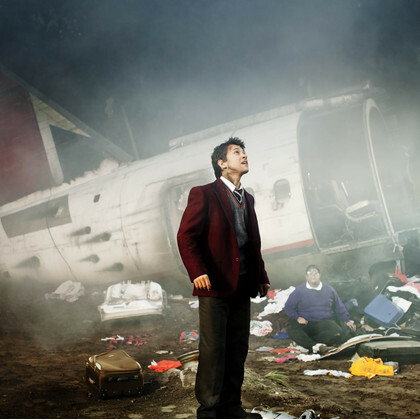 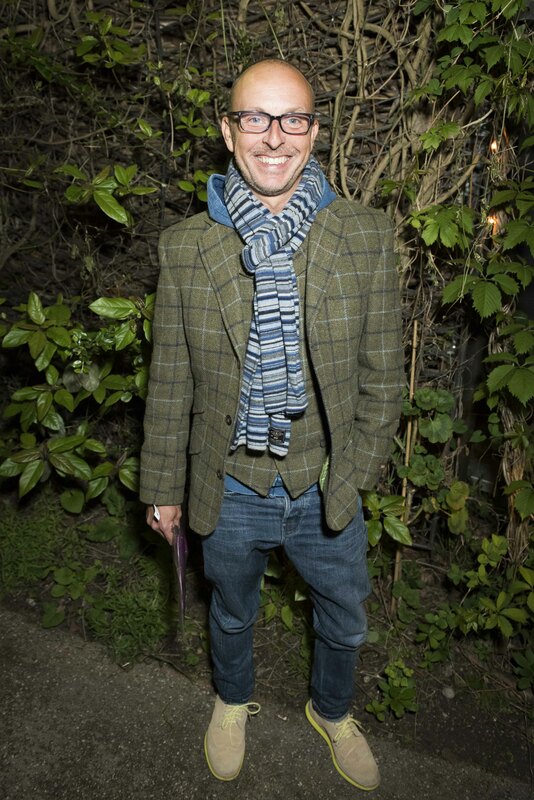 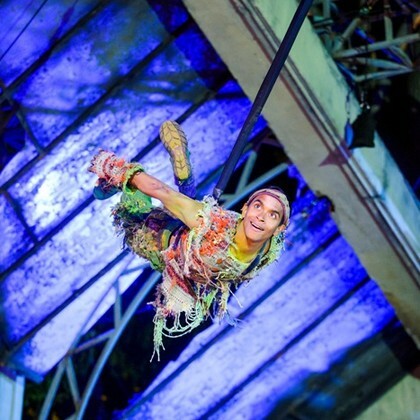 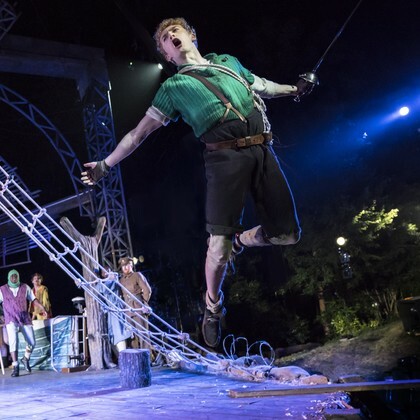 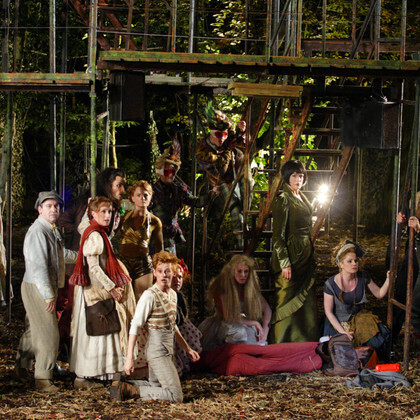 The following year he directed The Tempest re-imagined for everyone aged six and over and in 2010 was Co-Director and Movement Director on Into the Woods, which subsequently transferred to New York's Central Park in 2012. 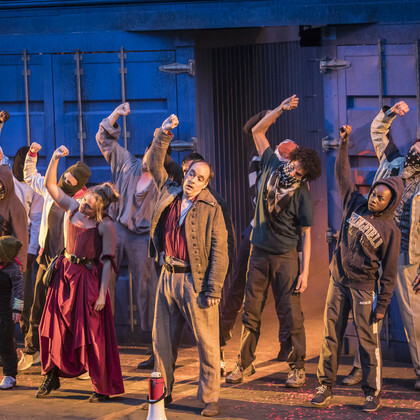 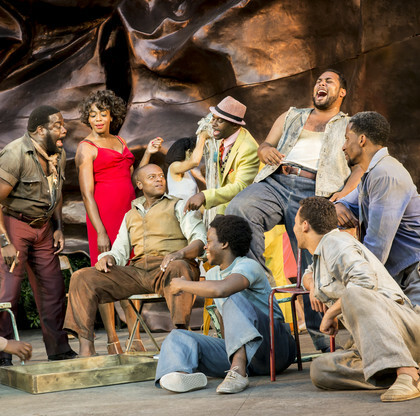 In 2014, Steel was Movement Director and Choreographer on The Gershwins' Porgy and Bess, and the following year he co-directed the enormously successful production of J.M Barrie's Peter Pan alongside Sheader once again.